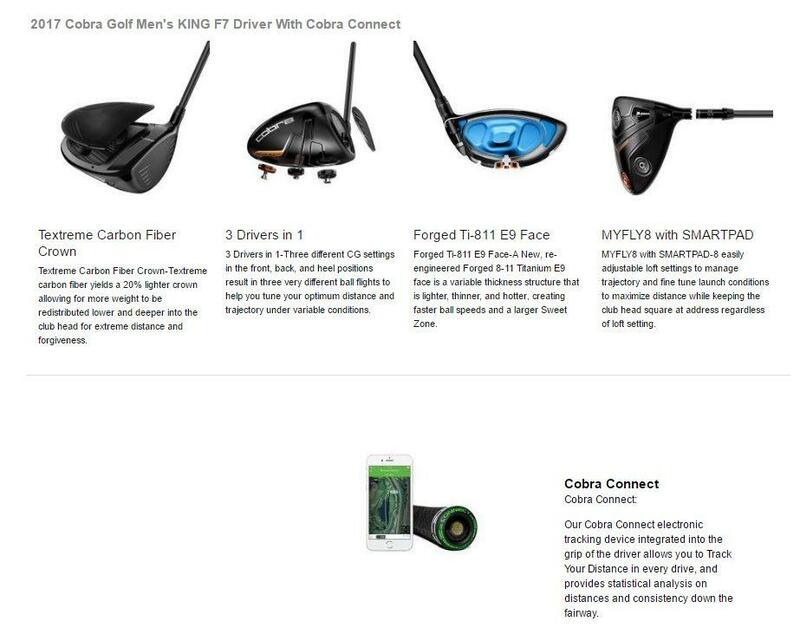 Cobra may be breaking some new ground with its “connected” King F7 Driver. The club has an electronic tracking device built right into the grip, which connects with your phone and lets you track your distance and consistency. It is an interesting idea. I wonder if a set of clubs is coming with similar built-in gadgetry. Forged Ti-811 E9 Face-A New, re-engineered Forged 8-11 Titanium E9 face is a variable thickness structure that is lighter, thinner, and hotter, creating faster ball speeds and a larger sweet spot. 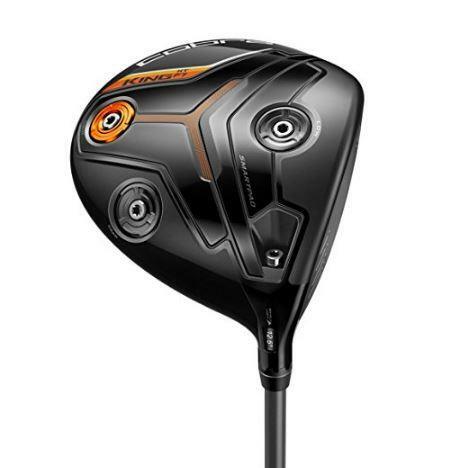 For another great adjustable driver, read the review on the Mizuno JPX 900.